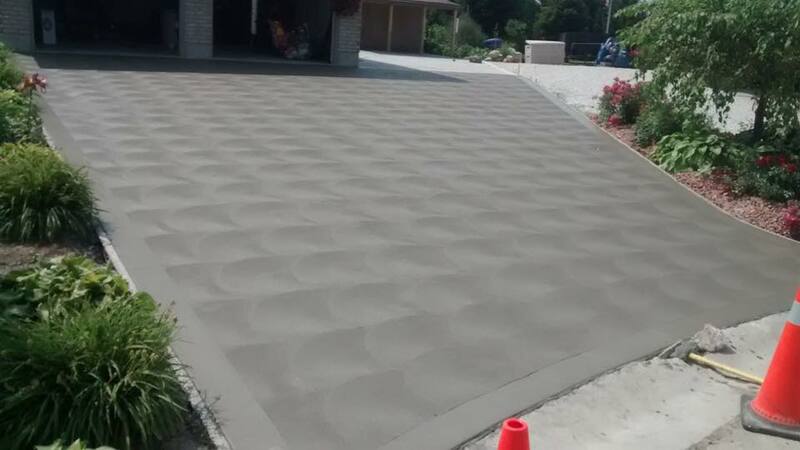 We provide concrete solutions for all of your concrete needs. 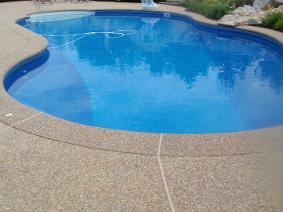 Along with the flat work our crew is experienced to complete any of the services listed below. 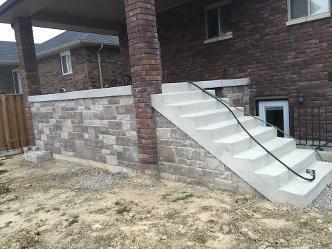 All stages of the project are completed in a professional and timely manner. Removal, exterior demolition, grading, and placement of new concrete with your choice of finish for any of the projects listed below. When you decide on a project and on a finish of your choice you are making a decision that we take pride in. We take great pride in increasing the value of our customers homes with cost effective solutions that last.